New Vehicle Specials @ Moose Jaw Toyota Moose Jaw Dealer SK. You won't find these sorts of discounts anywhere else! 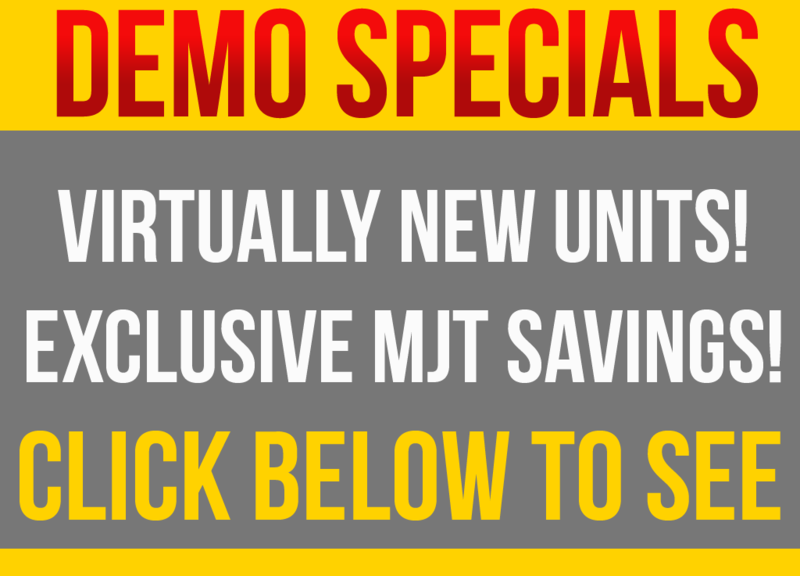 Check out our special list of meticulously maintained demo units with exclusive low pricing here at MJT, only! Follow the button below to see our current list. Disclaimer: Inventory is subject to change at any time. Get the best possible deal on a 2019 C-HR. 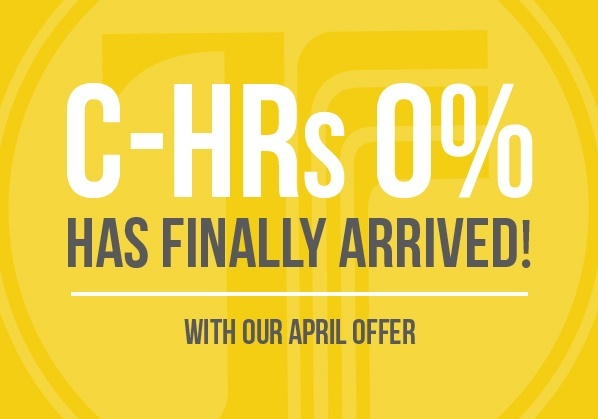 For the month of April, we’re offering rates starting at 0% to finance. 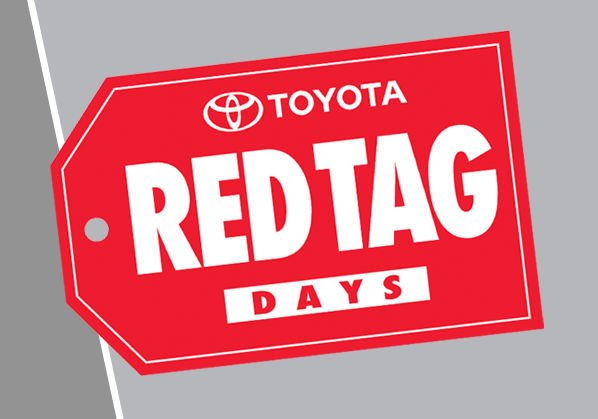 Red Tag Days are back at Moose Jaw Toyota! We have some of the biggest deals of the year on a variety of new Toyotas - from 0% to up to $4000 off select models. Click now to see our huge variety of deals, now! Send me exclusive offers and promotions. 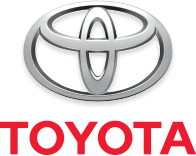 View DisclaimerBy submitting your email address or phone number, you allow us, Moose Jaw Toyota, to include you on our contact lists to send you information about our products, services and promotions. You may revoke consent at any time by clicking on the "Unsubscribe" link in your email.